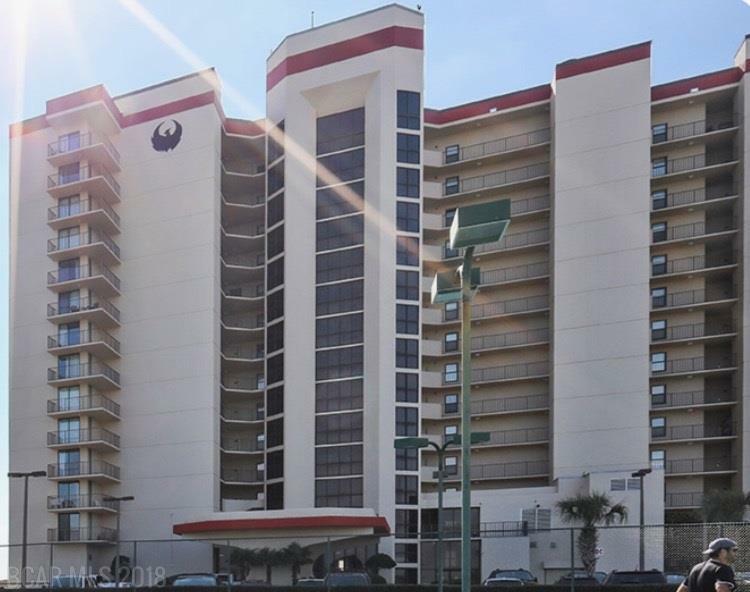 Best Priced Phoenix One bedroom Condo in Orange Beach being sold Fully Furnished, averaging $31,000 a year in rental income. This will not last!!! Well Appointed with Beautiful Furnishing and D'cor, Custom Tile Throughout, Custom Paint, Gorgeous Kitchen with beautiful Granite counter-tops, Custom Full Height White Shaker Kitchen Cabinets with Brushed Nickle Pulls, Designer Tao Bliss Glass Kitchen Backsplash, Updated Brushed Nickle Plumbing Fixtures, Upgraded Garbage Disposal, Owner has also replaced A.C. Unit, Hot Water Heater and all Appliances, This owner has meticulously maintained this condo for 20 years and it shows! The bathroom also has Granite Countertops, Upscale Plumbing Fixtures, New Cabinets, Mosaic Glass wall and Custom Mirror. This condo is truly one of the nicest in the tower and one of the highest one bedroom income producers in Phoenix III and surrounding towers. If your looking for a top rental condo this is the one. This condo has a huge following of repeat guests because of the interior finishes, but it's also in one of the most desired locations in Orange Beach - close to everything! Phoenix III also features Indoor & Outdoor Pools, Tennis Court, Pickleball court, Indoor Racquetball Court, Fitness Room/GYM, Game Room, Hot Tubs, Saunas, BBQ Grills and Wireless Internet throughout the tower. Totally Upgraded, Turn key, Top Income Producer, this wont last long!!! Call Today and set up a showing.